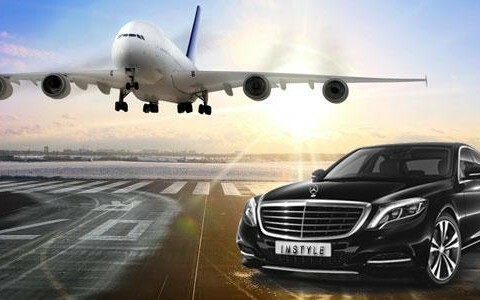 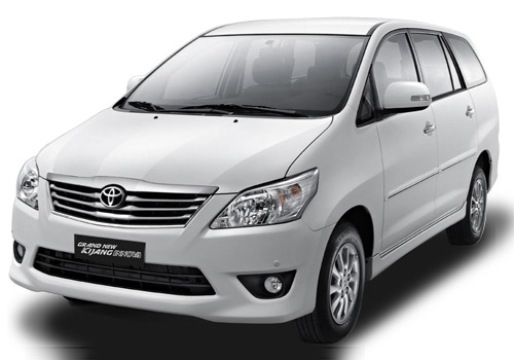 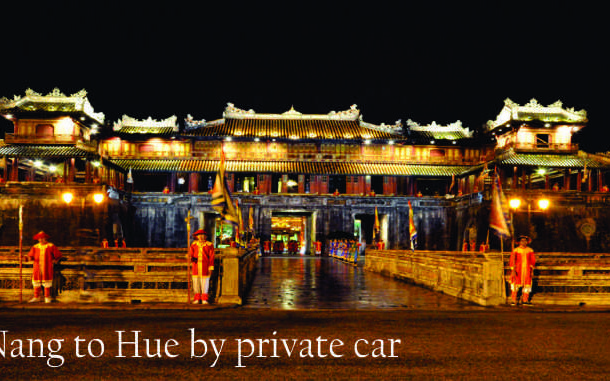 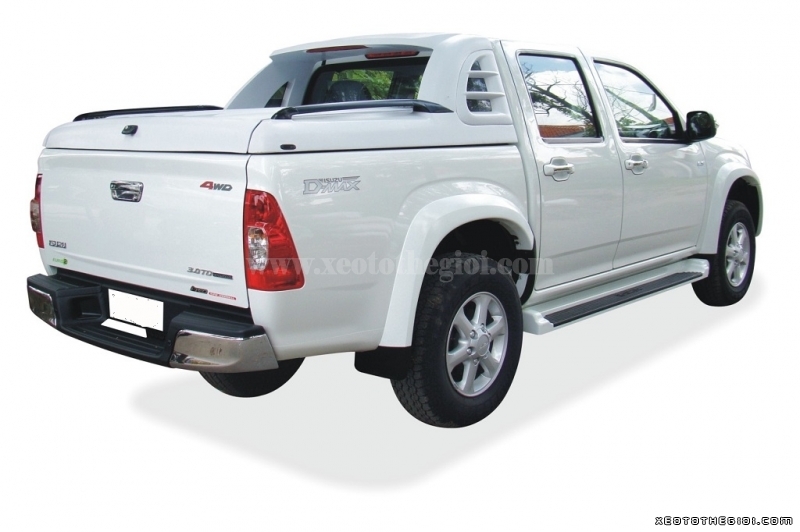 Hue to My Son holyland or car transfer from Hoi An to My Son holyland and drop off at Hue . 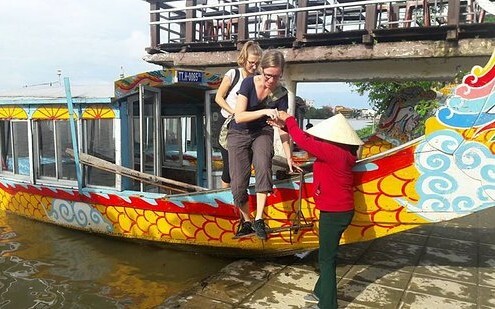 My son Holyland most tourists consider Hoi An a great base to go to close by My Son , the alternative UNESCO global cultural history site in Quang Nam province , it’s miles peacefully nestled in a verdant valley , lying 40km southwest of Hoi An and 70 km southwest of Danang downtown . 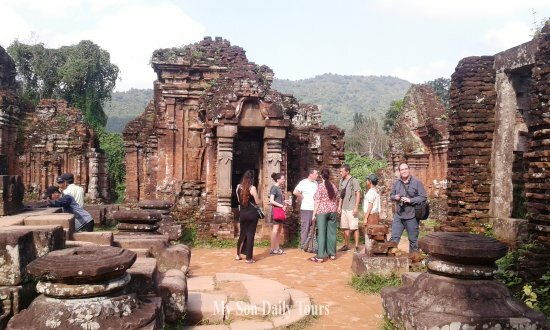 My Son holyland was once a spiritual and political center of the powerful Champa nation , which flourished all over central and south Vietnam from 7th century to 185 century . 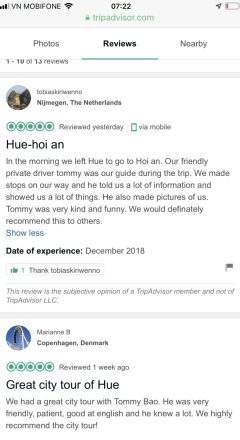 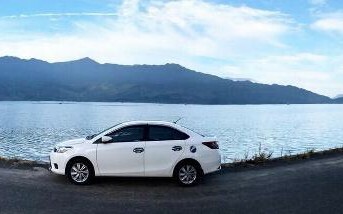 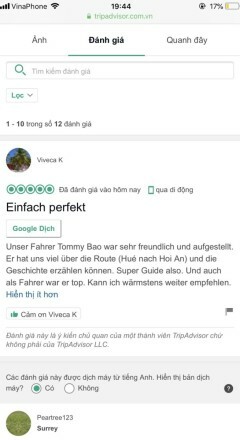 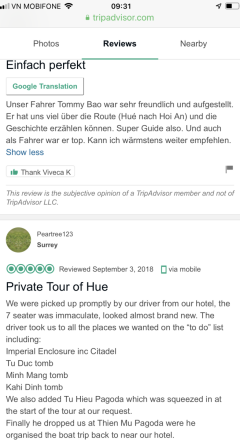 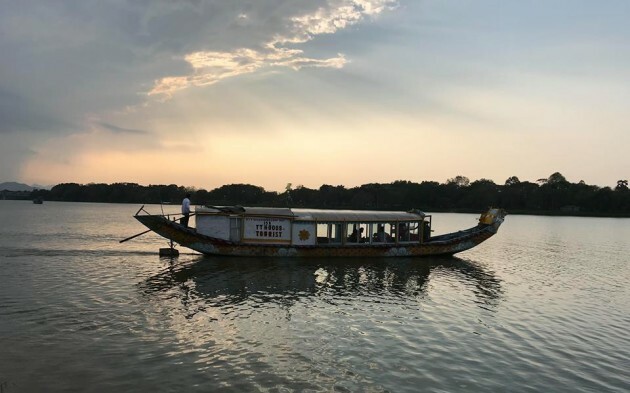 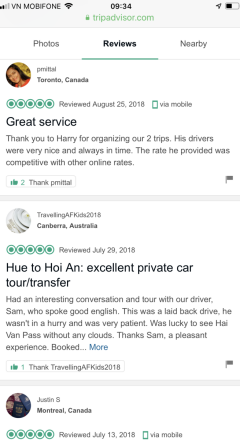 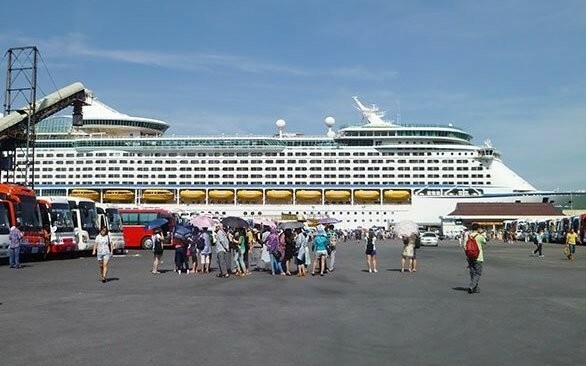 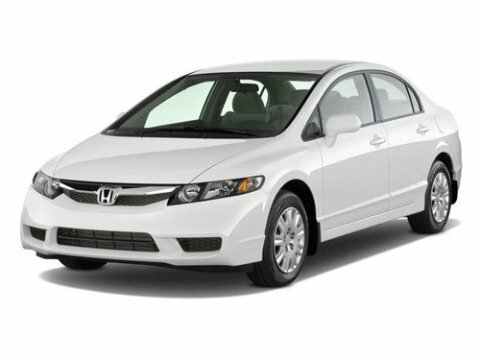 We would recommend the private cars transfer from Hue to Hoi An , it was an awesome day and a great way to see the sights with a few off the beaten track , safe driver , polite , well english . 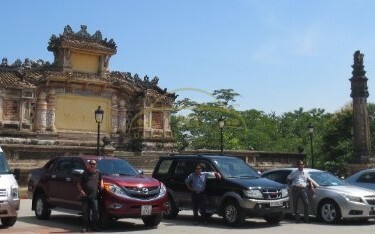 Completed the one day Hue to Hoi An tour yesterday , one of the best things my wife and I have ever done , My wife did not want to take motorcycle tour so we decision to take private car to Hoi An , on the way we stopped at , Lang Co beach , Hai Van pass , Marble Mountain , The famous thing to do , Our driver was so helful , funny guide , safe drive and good english speaking too .